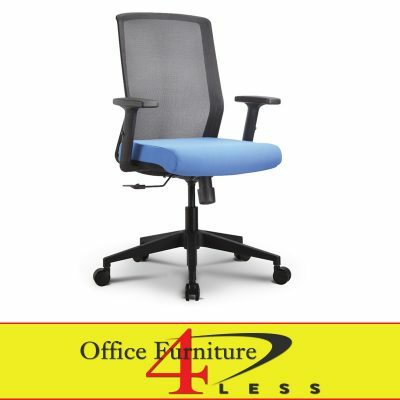 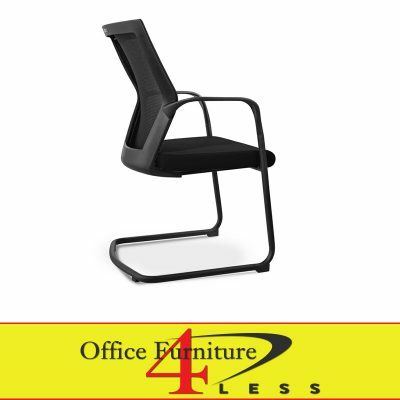 This stacking guest chair combines value, flexibility and style. 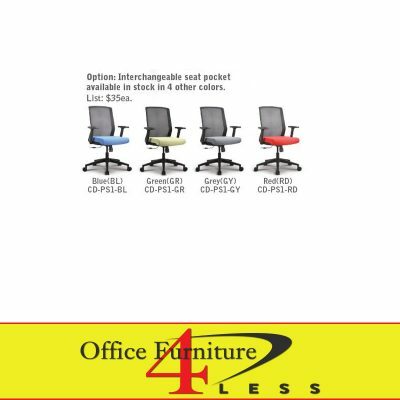 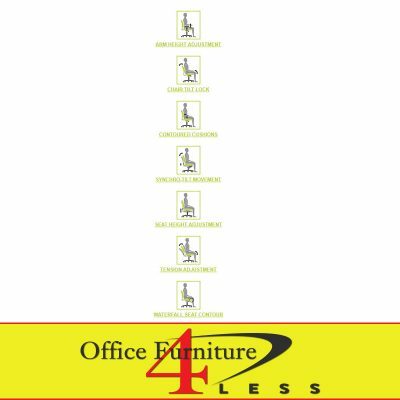 Ideal for boardroom, reception or meeting areas.. 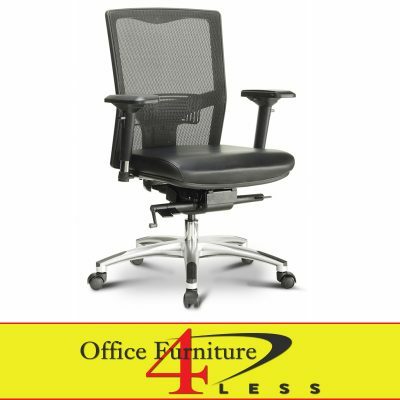 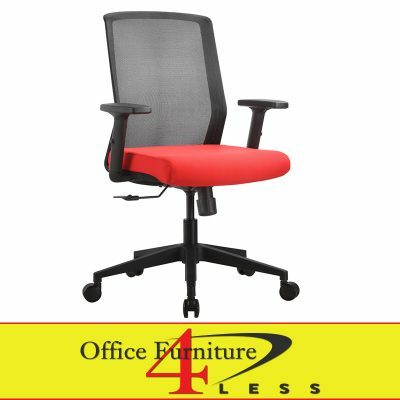 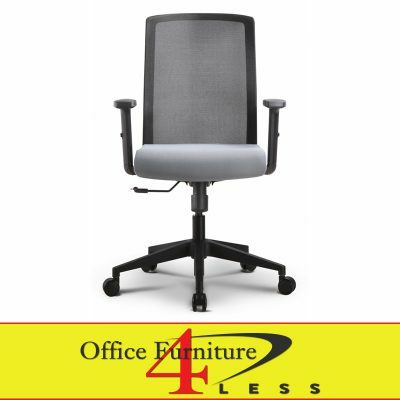 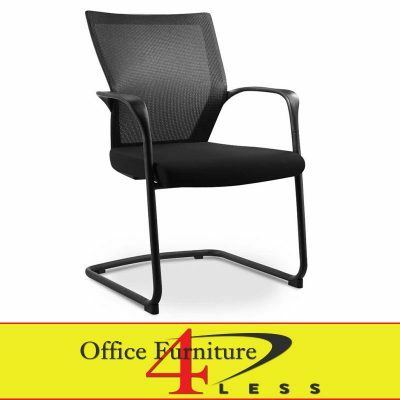 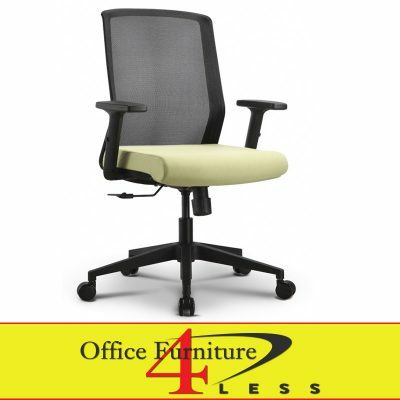 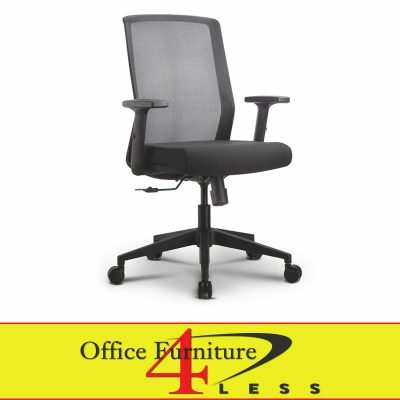 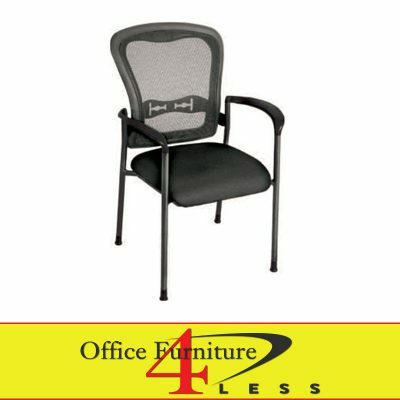 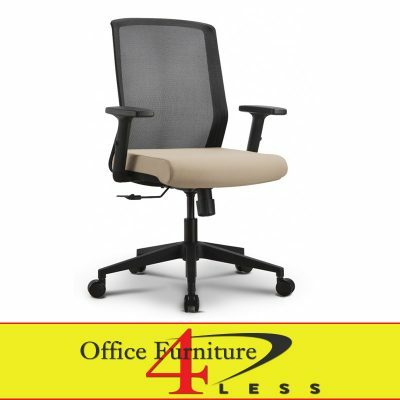 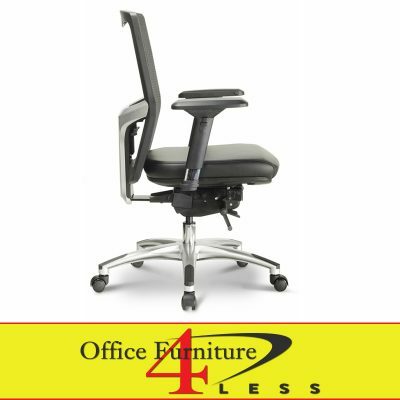 Features black mesh back and black fabric seat.